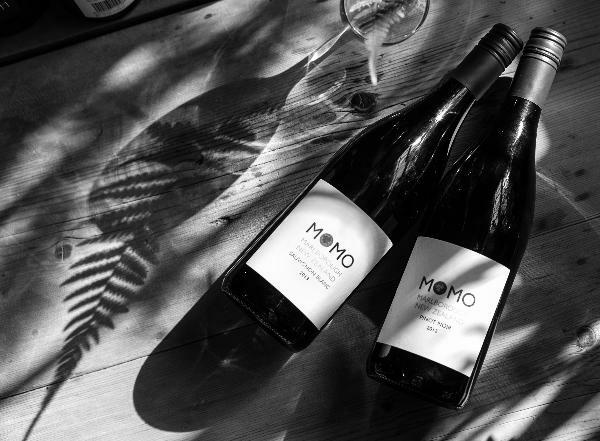 'Offspring' in Maori, MOMO reflects its heritage as part of the Seresin family. A vibrant range of Certified Organic wines, fermented naturally with wild yeasts. The wines are true to variety and reflect the essence of their fruit characters.